West Virginia's U.S. senators say $4.6 million will be awarded to two programs to continue Head Start programs providing nutrition, health and education services to young children and their families. According to Sens. Joe Manchin and Shelley Moore Capito, funding includes $1.5 million to the Kanawha County Board of Education and $3.1 million to the AFL-CIO Appalachian Council. 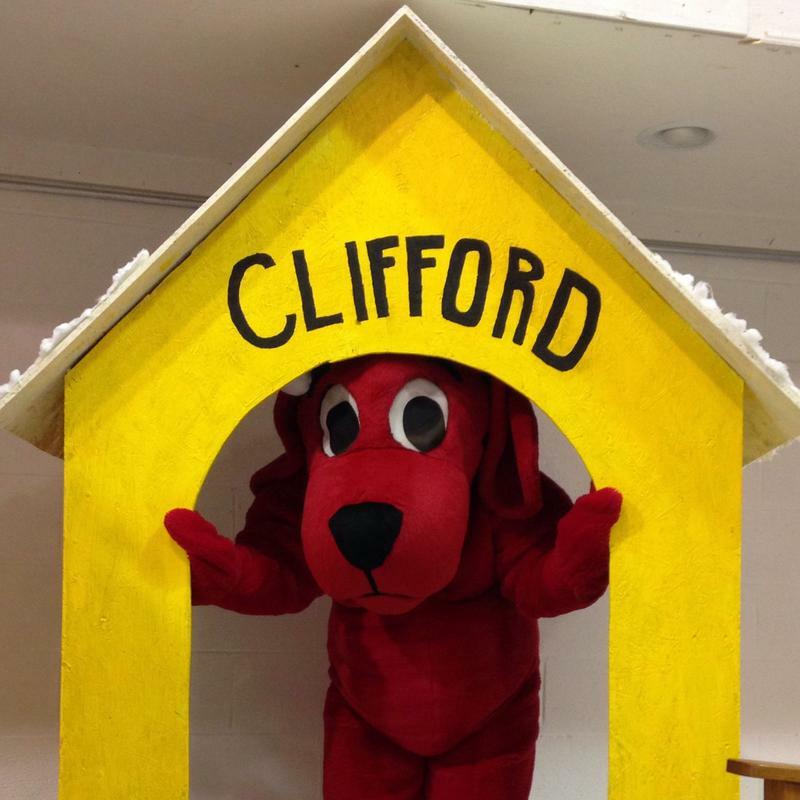 Monroe County, December 2015 Monroe County Early Head Start and Head Start held a Storybook Christmas and invited Clifford the Big Red Dog to host the event. 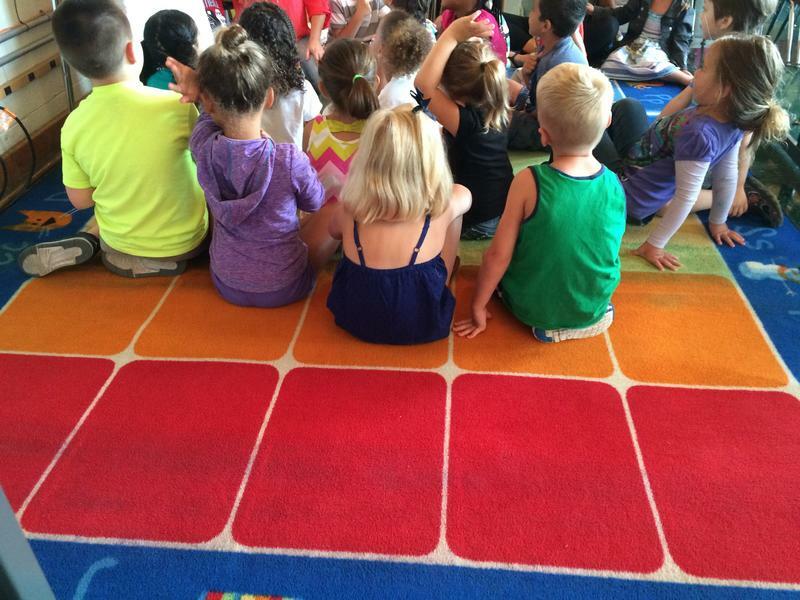 Youngsters participated in activity stations based upon various storybooks. Students from James Monroe High School Child Development Classes ran the stations. At each station one of Clifford's Big Ideas was integrated into the activity.